So you're tired of coping with less than perfect gravy; you don't have to throw it out! Those of us who do not make gravy often, yet find ourselves in need of doing just that, can benefit from having some information available if things go awry. Things can get off track very quickly when making gravy. It gets too thick, it doesn’t get thick enough, or the lid comes off the salt… sudden disaster. Luckily, it doesn’t have to be that way. With a few helpful hints, gravy gone rogue can easily be saved. Credit: Photos edited by Angela Parker. Original images credited to cohdra, MichelleBulgaria, and rosevita respectively. For a quick background on the gravy experience as I know it, as my mom used to make it every day, and as unhealthy as it comes… I drain the fat from my pan until only a few tablespoons are left, or add some fat to get to a few tablespoons. 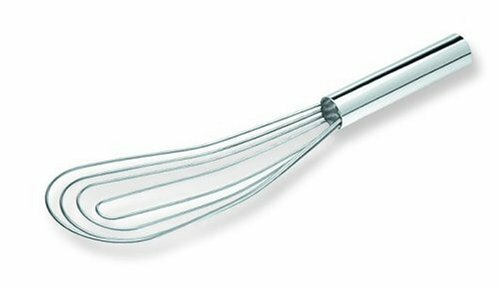 I check that my heat is on medium and after making sure the fat is good and hot I add in an equal amount of flour and whisk it while it cooks until it turns light brown. Then I turn up the heat and slowly add milk, stirring constantly until I get to the amount that I want. 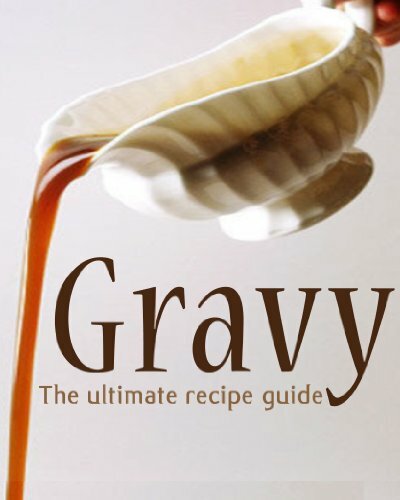 There are endless methods and variations of making gravy, but this is the method I am most familiar with. Add some more milk. If the lid falls off and salt dumps into the pan do your best to spoon most of it out, but if it is still too salty, just add some milk to it and most of the time it will even right out. The milk makes a nice, reasonably bland base and it is a good way to thin out an excess of salt, or pepper, or any other spice that may have gotten out of hand. Adding milk also works if the gravy is too thick. I add mine slowly and in small quantities, about half of a cup at a time, until I get it to the consistency that I prefer. It happens all the time, and when it does, just pull a cup down, add a tablespoon or two of flour and pour in an equal part of milk plus a smidge in order to get the pasty consistency of glue, then pour it into your gravy, and stir, stir; stir. When it gets to your desired consistency, pull it from the heat and it is ready to go to the table. Canned milk keeps for a long time in the cabinet with no refrigeration necessary. I keep a can or two in stock so that I have milk handy when I need to make gravy. Equal parts water to milk in the can is a good general rule, but if I want my gravy to be a bit heavier I use half as much water, and twice as much water for a lighter gravy. If you use fat from a ham be very careful with salting. In fact, it would be best to test it before you add any at all because a salty ham will leave a salty fat behind.